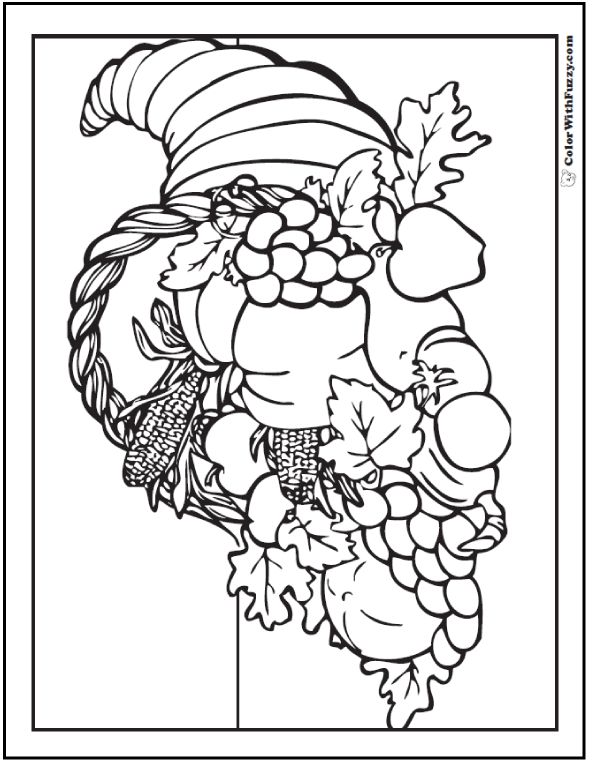 This Thanksgiving cornucopia coloring sheet on a table has apples, corn, grapes, tomatoes and a pumpkin. 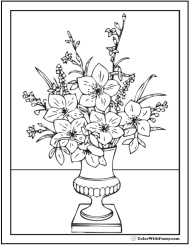 I love this beautiful and delicious collection of a fall harvest coloring page! 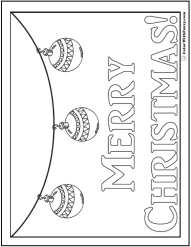 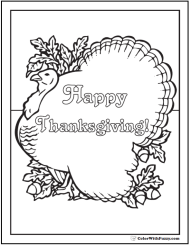 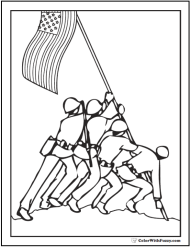 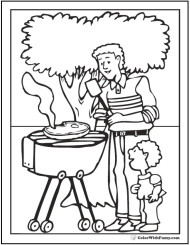 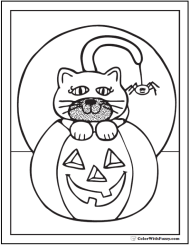 Print this Thanksgiving cornucopia coloring sheet.